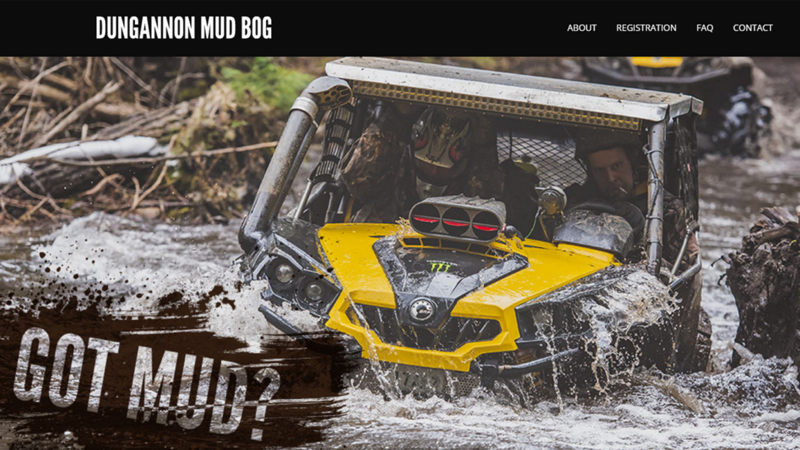 Dungannon Mud Bog is best described as the thrill you don’t want to miss!! Happening April 29th, 2017! We are fortunate to be trusted with the implementation of some eCommerce features for this amazing thrill seeking outdoor adventure in L’Amable, Ontario. 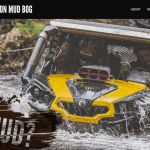 Dungannon Mud Bog is an incredible mud filled adventure along a 75km ride promising to bring out the extreme ‘child’ in everyone who partakes or spectates!